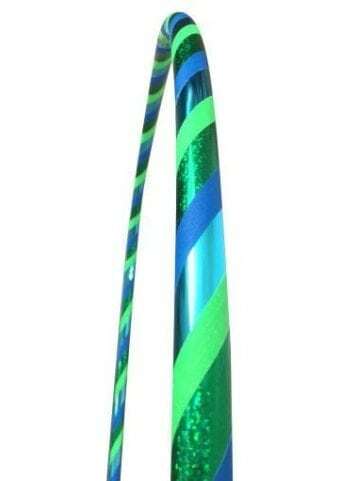 Travel Hula Hoops are hand made and hand crafted here in Australia, 19mm thick and 95cm Diameter. These travel hoops are the same size as our Dance Hula Hoops. 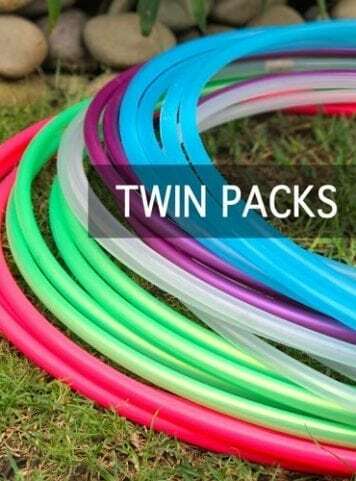 This travel hula hoop comes in 6 pieces but can use with 5 pieces to make a smaller diameter hoop. 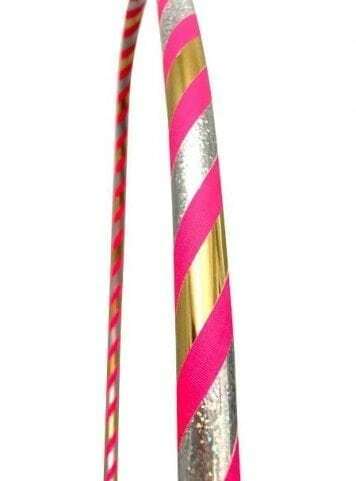 Easy to clip together. 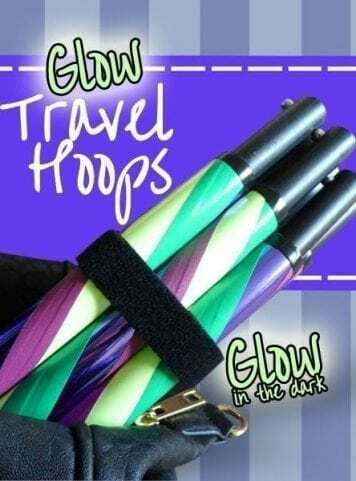 Great to join 2 travel hoops together to make one very big hoop! They come with 2 straps to keep all of the 6 pieces compact. 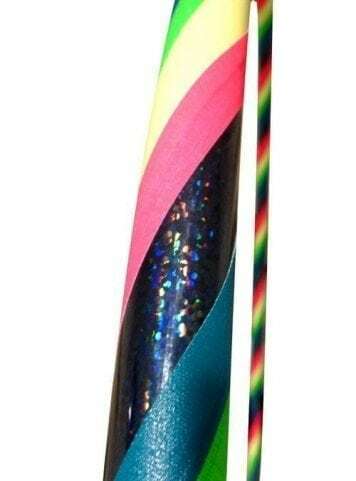 These hula hoops are decorated with grip tape to help your hula hoop grip to your clothes as you spin it up, this prevents your hula hoop from easily slipping down as you hula hoop. 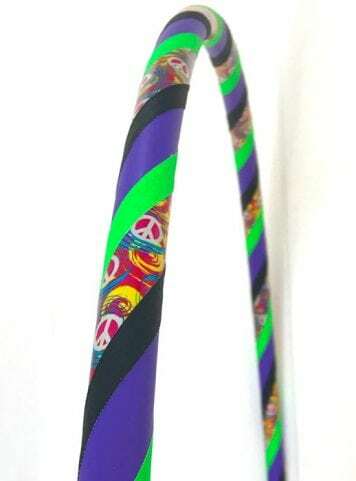 All of the hula hoops that I make are handmade and hand crafted. 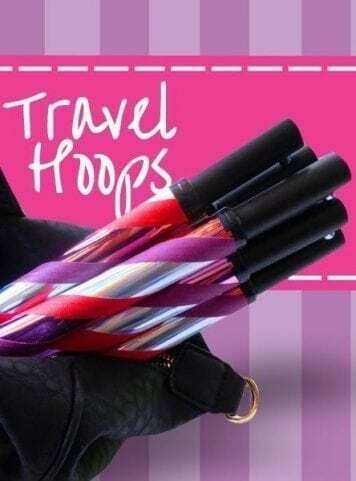 Clip your travel hula hoop together by pushing the silver round button on one section whilst connecting that end to another section (without the button). 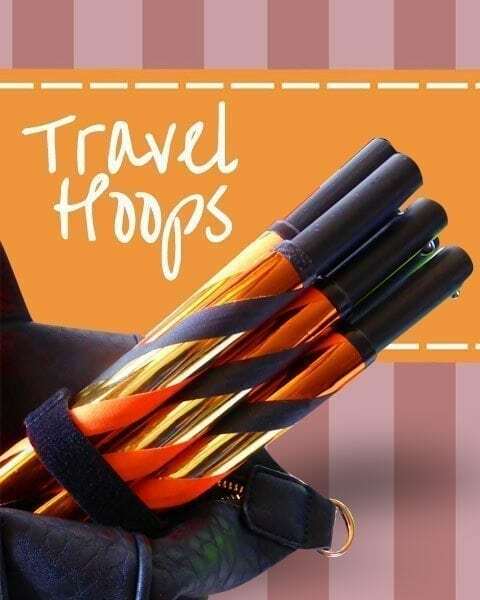 This travel hula hoop comes in 6 pieces but can use with 5 pieces to make a smaller diameter hoop. 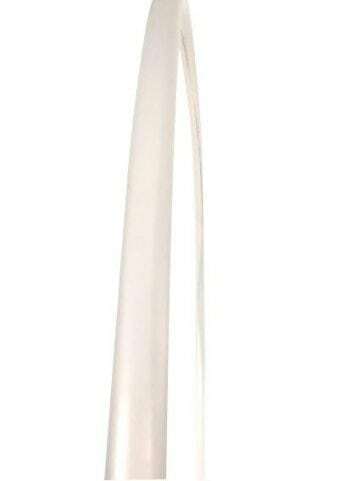 Easy to clip together. 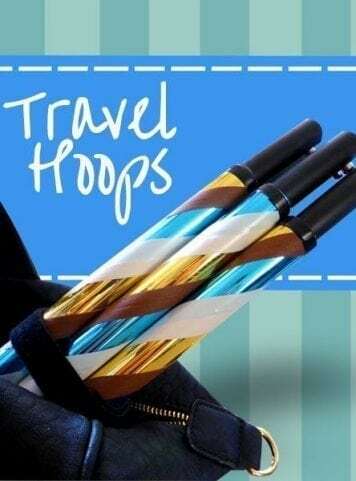 Great to join 2 travel hoops together to make one very big hoop! They come with 2 straps to keep all of the 6 pieces compact. 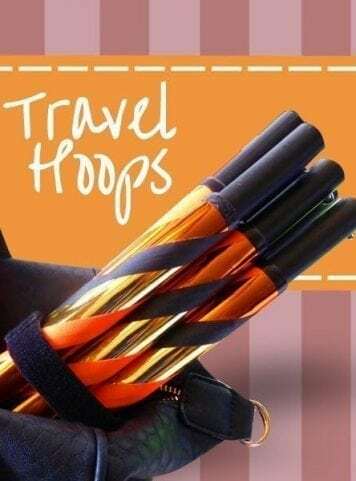 Your Travel Hoops are just what i was after, after trying a few out there, yours are just right, not too thick and easy to pull apart – much prefer these to the fold down travel hoops. Thanks again.